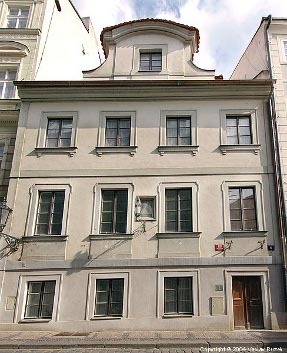 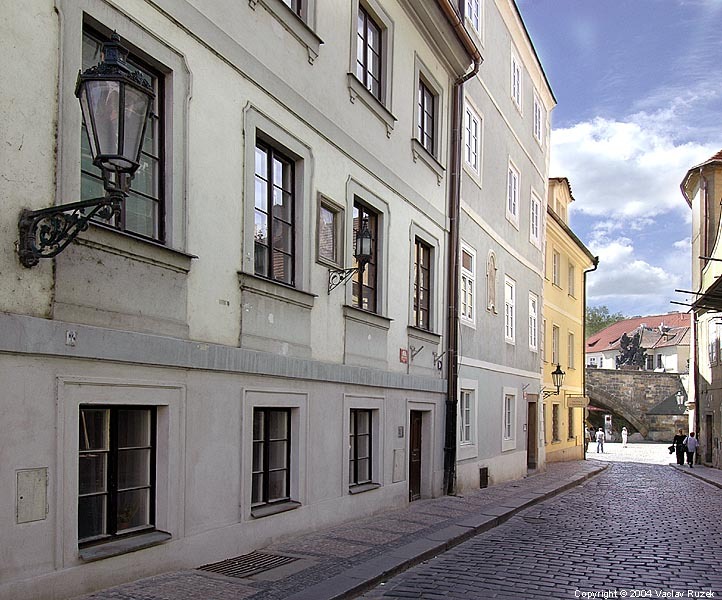 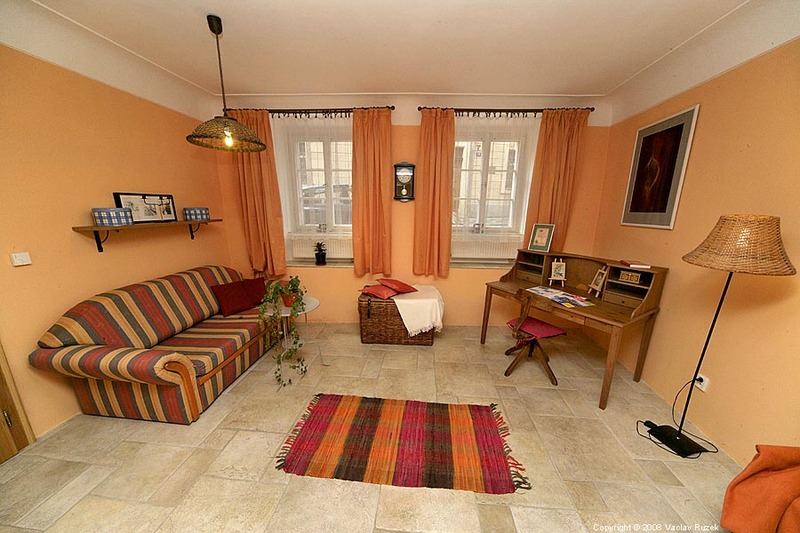 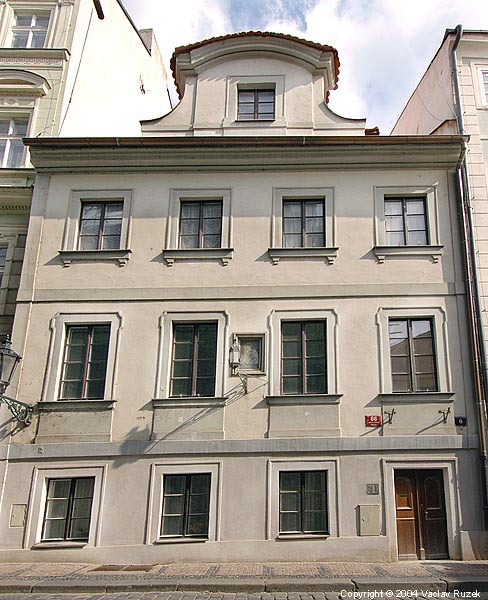 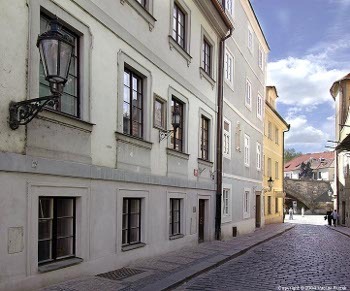 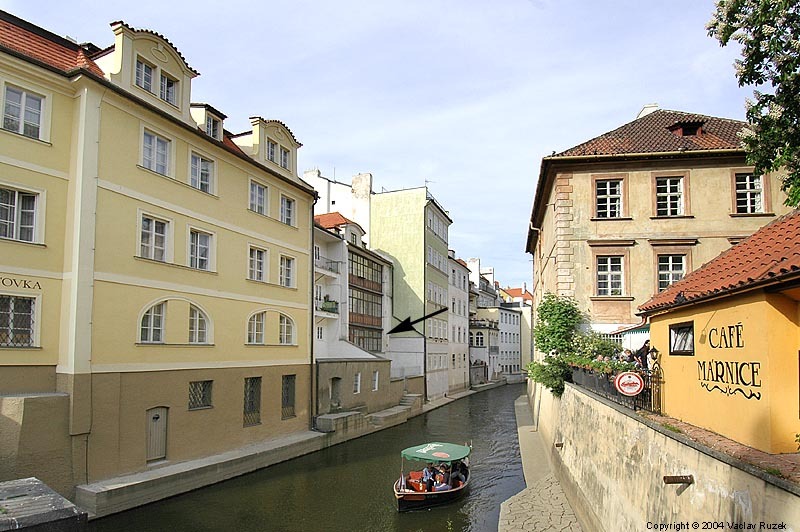 The apartment is located on the Lesser Town - Mala Strana only few steps from the Charles Bridge on the ground floor of a historical house from year 1346, one of the first houses in this area called Kampa. The apartment is composed of two rooms, a bathroom, a roofed terrace and a small hallway. 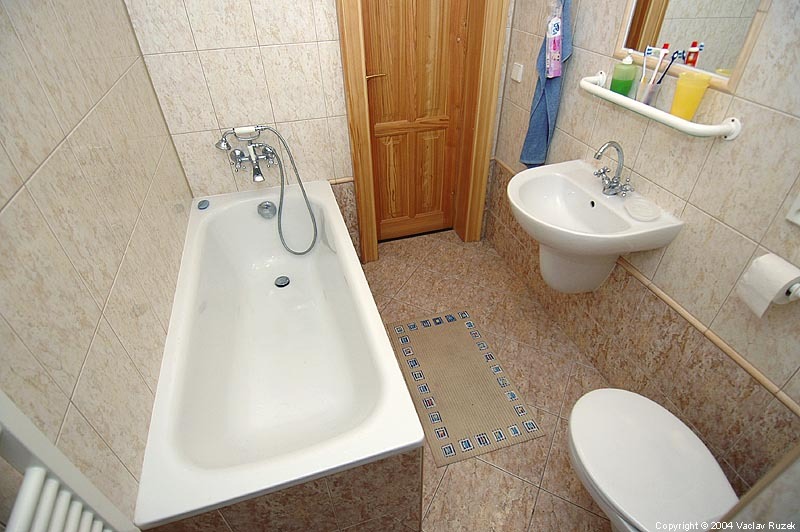 Its total space is 70 sq.m. 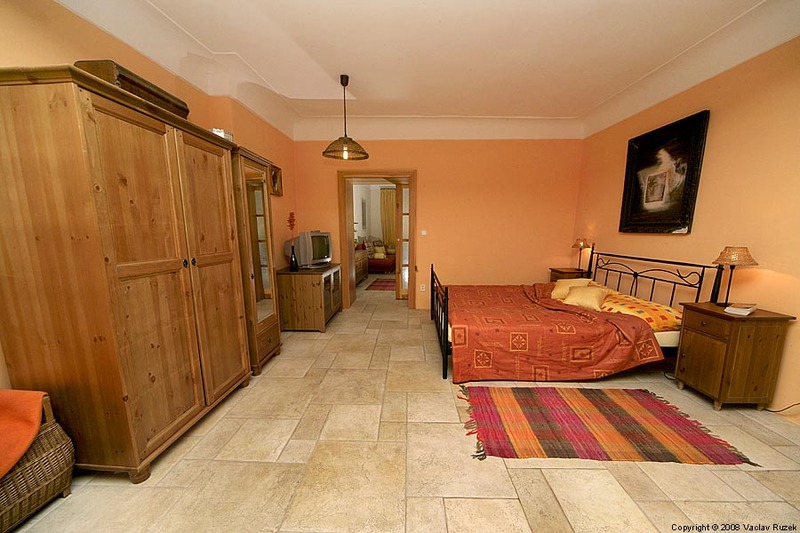 The first bed / living room is equipped with a double bed and a couch convertible to an extra double bed. There is also a radio with CD player and TV but only with Czech programmes. 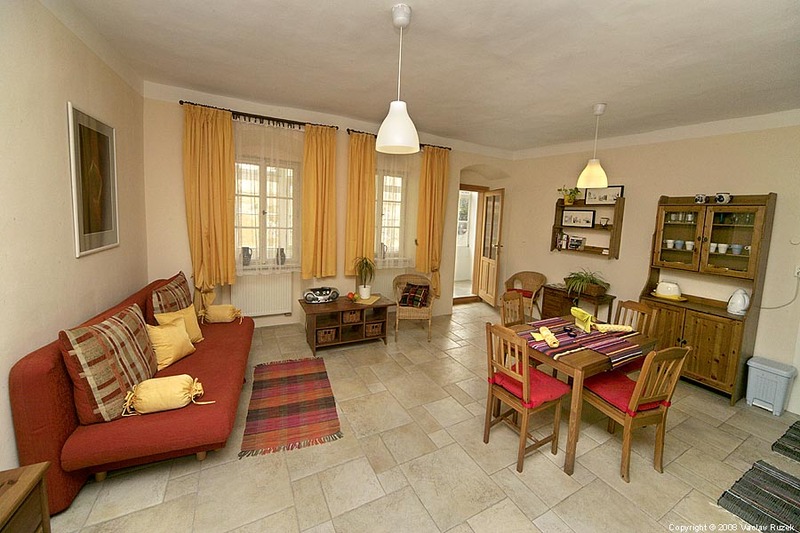 The second room is a kitchen / living room. There is also a couch, which can be pull-out to another extra bed. 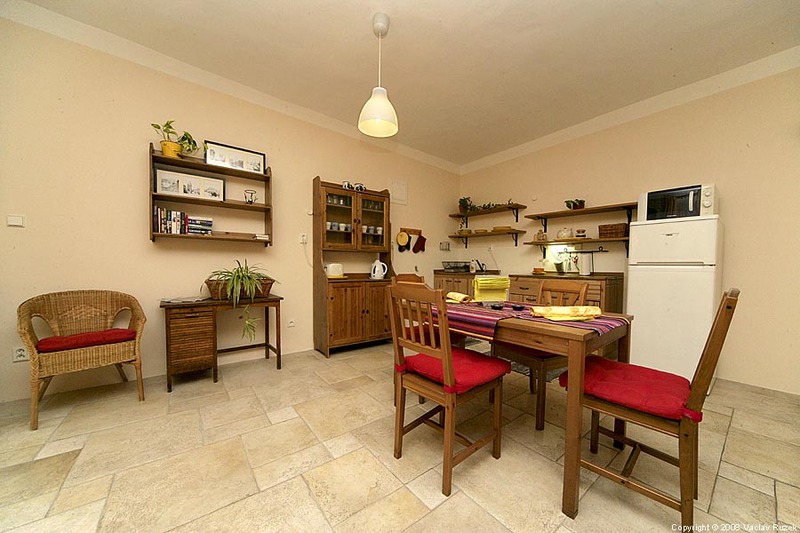 The kitchen is equipped with a gas kitchen range with electric oven, microwave oven, refrigerator, electric kettle, kitchen sink and other cooking equipment. 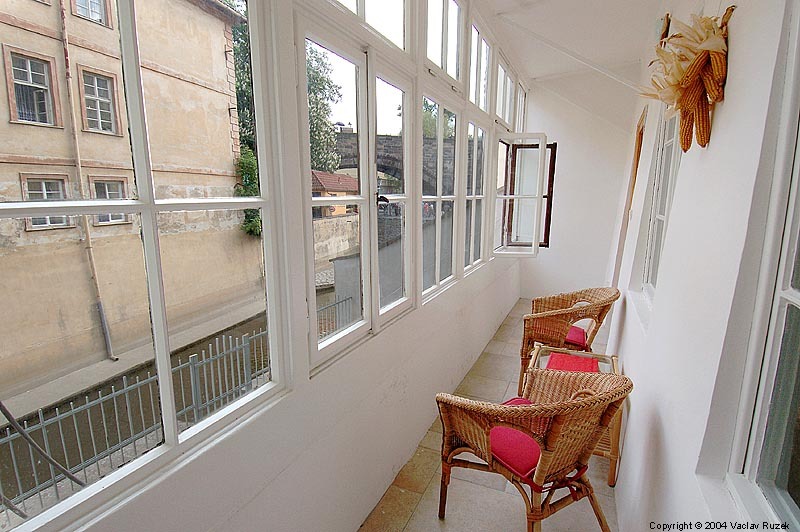 Another part of the apartment is a roofed terrace with view of the Charles Bridge and the river Certovka. 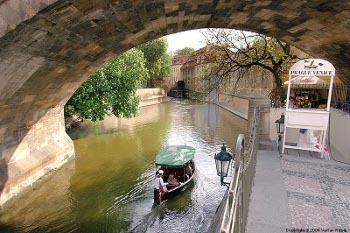 Just few steps of the apartment is a landing place of the boats on the river Certovka called "Prague Venice".